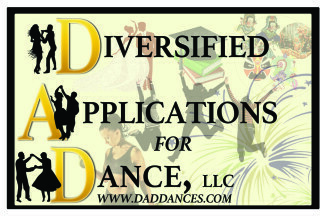 Diversified Applications for Dance (DAD) was founded for the sole purpose of sharing with everyone the joy and power of dancing. Our staff is made up of a group of professional educators who enjoy dancing, and professional dancers who are passionate about educating the next generation of performing artists. 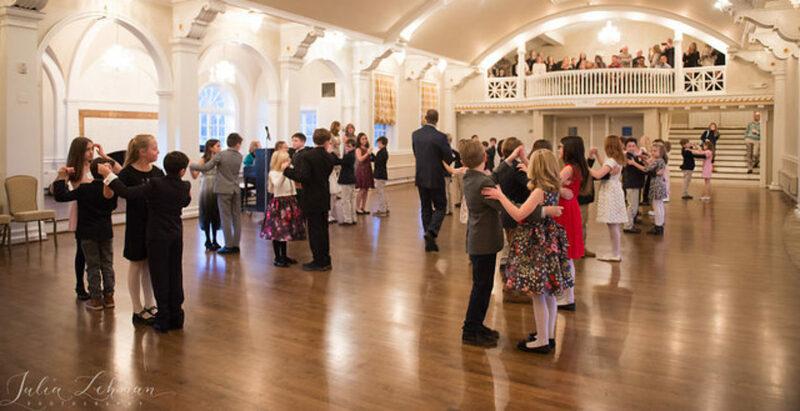 As adults who have made dance a high priority in our personal lives, we are also able to see the myriad of benefits that being comfortable with the subject of dancing can bring to anyone…even you. Why the name, you ask? Well a long time ago, we discovered that people use dance for many different reasons. Sometimes it’s for fun. Other times it for fitness. Dance can be a very effective form of marriage counseling or the perfect tool for gaining self-confidence. Dance can be the ideal vehicle to introduce social graces and etiquette or it can be a really good team building exercise for your staff. It can teach tenacity or jump start a career in the arts or make your wedding video fabulous! …and sometimes you just want to PARTY! We can handle that, too! Click here to review event-related services. What other things can you think to do with dance that is either personally enriching or significant? Reach out to us. We want to get you moving! !